Baguio City mayoral candidate Benjamin Magalong said he will serve with “responsible leadership, humility, fairness and purity of intentions” if he is elected. “Good governance is founded on the core values of transparency, accountability, ethics and integrity,” Magalong said. The former police director said he is the better candidate to lead Baguio City. 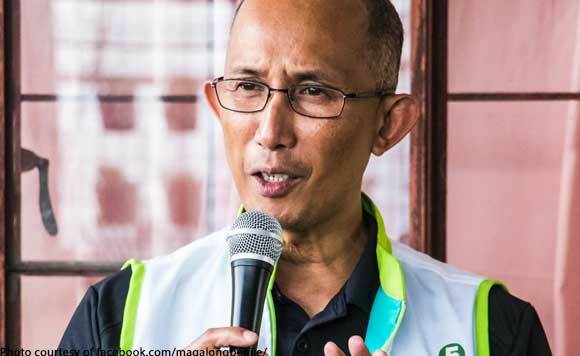 “I believe I have the leadership potential to lead the local government unit of Baguio and harness support of the private sector and community in resolving the present issues affecting the city – environment, traffic, drugs, and other peace and order problems,” Magalong said. “We also need to enhance and increase support to education, health, culture and arts,” he added.